Durable and reliable, the 8oz. 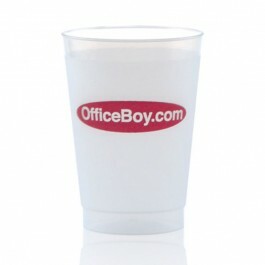 frost-flex cup is perfect for any corporate or personal event in need of cost-effective promotion. Reusable, recyclable, and visually stunning, the 8oz. 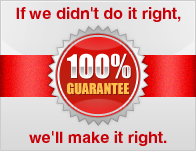 frost-flex cup uses high tech printing techniques to produce items tailored to fit your specific needs and demands.